All photos belong to their proper owner (Agency, Network, etc). We do not claim copyright to any photos unless specifically photographed by our staff. 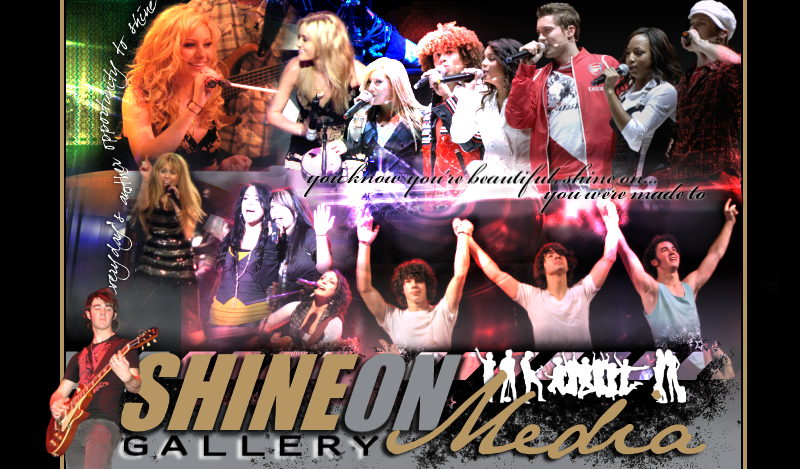 If you see any photos belonging to you that you'd like removed, please contact us at shineonmedia@gmail.com.